Columbus, OH - September 7, 2017 - Spartan Logistics is pleased to announce the appointment of Craig Recker as our new Director of Business Development. Craig is a seasoned logistics professional with 14 years of experience in delivering supply chain solutions. He graduated from The University of Toledo with a Major in Marketing and a Minor in Professional Sales. 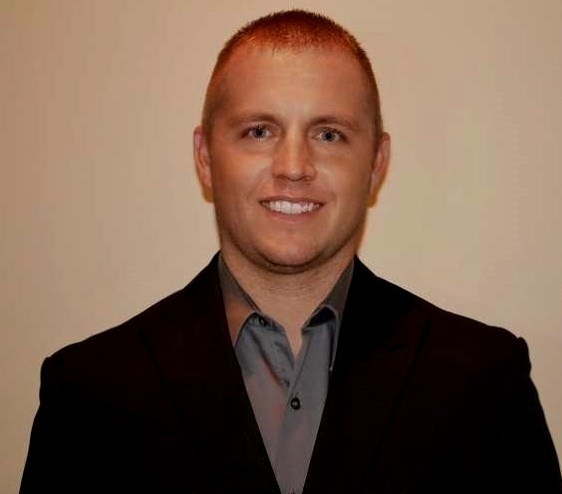 He began his logistics career with Spartan Logistics in 2003 in Toledo, OH, as an hourly warehouse team member with the responsibility of picking orders, performing warehouse inventory control, and keeping quality standards high for audits. As Craig’s role progressed, he was promoted to District Manager at the Cleveland, OH, location, and eventually Operations Manager of all our Columbus, OH, market. As Director of Business Development, Craig has responsibility for and oversees all aspects of sales and marketing for all 15 Spartan facilities throughout the US. “I am honored to accept this new position within the company, and am committed to broadening our leading-edge services to the market while strengthening new and existing customer relationships.” Said Craig Recker. Please join us in congratulating Craig on this well-deserved promotion.